Honeydew is a type of melon usually characterized by its smooth, greenish skin and pale green flesh. Ripe melons should be stored in the refrigerator. Unripe melons can be kept in a cool dark space until properly ripened. Cut melons should be wrapped tightly in plastic. 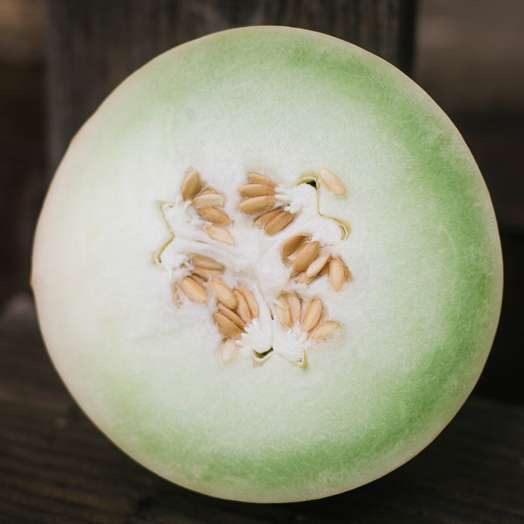 Leave the seeds inside a cut melon until you're ready to eat it to help keep the moisture in the fruit.